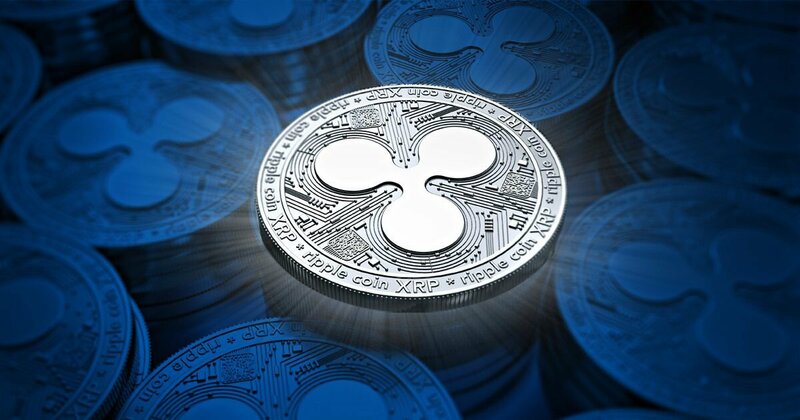 Ripple (XRP) is breaking through with financial institutions across the globe, as they sit tight with its cross-border payments solutions for faster and cheaper transactions. With an appreciation and special mention from the World Bank, Ripple is making consistent efforts to improve remittances. In present scenario, remittances is very costly for those that need it the most – especially for the residents of developing nations who go abroad and send funds back to their home country. And, Sub-Saharan Africa remains the most expensive region to send money to, with an average cost of 8.97 percent. Innovations in cross-border transactions can certainly help decrease operational costs for remittance service providers. The latest report focuses on the several Distributed Ledger Technologies (DLTs), including Ripple’s xRapid technology – for which several institutions have run pilot programs – and Circle’s Pay service. It further referred to the pilot program of Ripple for the US-Mexico market. Ripple rounded off that there was a savings of 40 – 70% in this particular pilot, as cross payments just take a few minutes in comparison to few days when executed via foreign exchange broker. Further, Mercury FX, which uses xRapid, revealed that over US$ 1.8 billion worth of remittances has been executed through Ripple. The report acknowledged the gain from DLTs and disclosed that DLT-based cross-border payments provide a golden corridor to ‘eye-popping’ improvements in the lives of millions of people in developing economies. DLT will help improve traceability of remittances and decrease compliance costs for MTOs and supply chain payments thereby bracing economic activity in destination countries. However, the regulation across multiple jurisdictions and competing technologies, like SWIFT, may serve as stumbling blocks for DLT-based cross-border payments. Although there do exist some challenges in this space, but Ripple is performing exceptionally good when it comes to invite partners for its RippleNet and convincing entities to use its xRapid technology for cross-border payments.